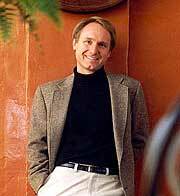 I’m told it’s absolutely true that Sony bought the rights to the Robert Langdon character. 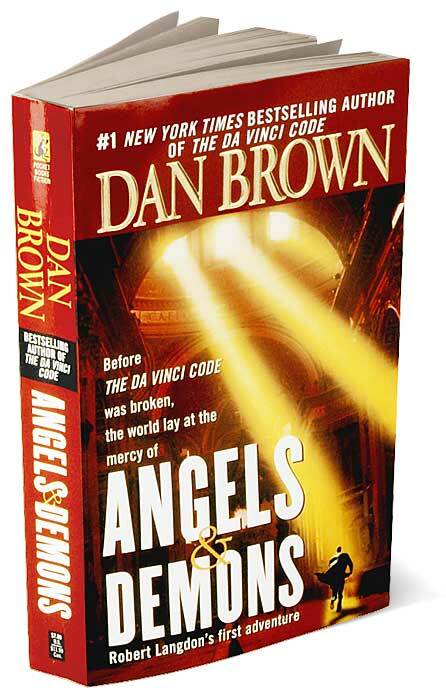 Not only is Harvard symbologist Langdon the protaganist in Dan Brown’s already written novel, “Angels and Demons,” but I know Langdon is also featured in a new book Brown is penning as we speak that takes off where Da Vinci Code leaves off. So that means Sony has the immediate prospect of not only one but two sequels. Wow, this town is really, really, gonna hate that studio now. (Just remember, Sony had that big bomb Bewitched last summer. They were due.) Screenwriter Akiva Goldsman, who penned DVC, has already been hired for A&D. “Angels and Demons” is Brown’s other published book to feature Langdon: crammed with Vatican intrigue and high-tech drama, it thrusts Langdon together with an ancient and shadowy secret brotherhood, the Illuminati, the most powerful underground organization ever to walk the earth. Their enemy is the Catholic Church and they’re detemined to carry out the final phase of a legendary vendetta against it. There’s a frantic quest through sealed crypts, dangerous catacombs, deserted cathedrals and a most secret vault to find the world’s most powerful energy source (which I’m told is a bomb; I haven’t read the book myself). The heroine is a beautiful Italian physicist whose father, a brilliant physicist, has been murdered. I’m told it’s better than DVC.